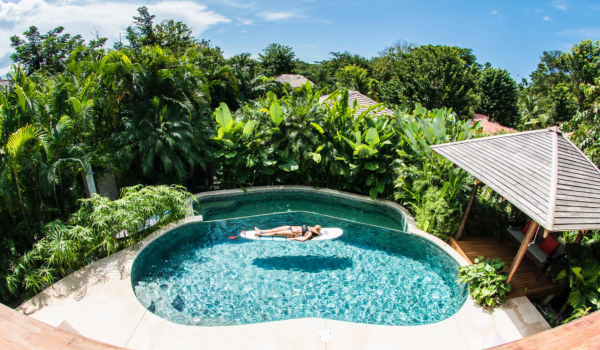 2018 finished off with an immersive wellness experience in Santa Teresa, Costa Rica. Luxury accommodations at Batik Resort had our group just steps away from Hermosa Beach, known as one of the best beaches to surf. Where will we go next? 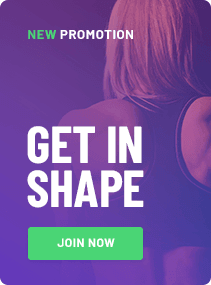 Brent bishop is the founder and owner of think fitness studios, a national on-air fitness expert, celebrity trainer, published author and brand ambassador for new balance Canada. He dedicates his time and energy to inspiring the active lifestyle through fitness, adventure, and media.